Well, i'm always open to new music. So what kind do you guys listen to? I like Eminem and mainly all soft rock sort of things. Skrillex, Deadmau5, UKF, Bare Noize and Chrispy mainly. Skrillex is alright. I never got into Dubstep though. 12GB OF MUSIC!!?? That is a lot...I don't even have that many movies. 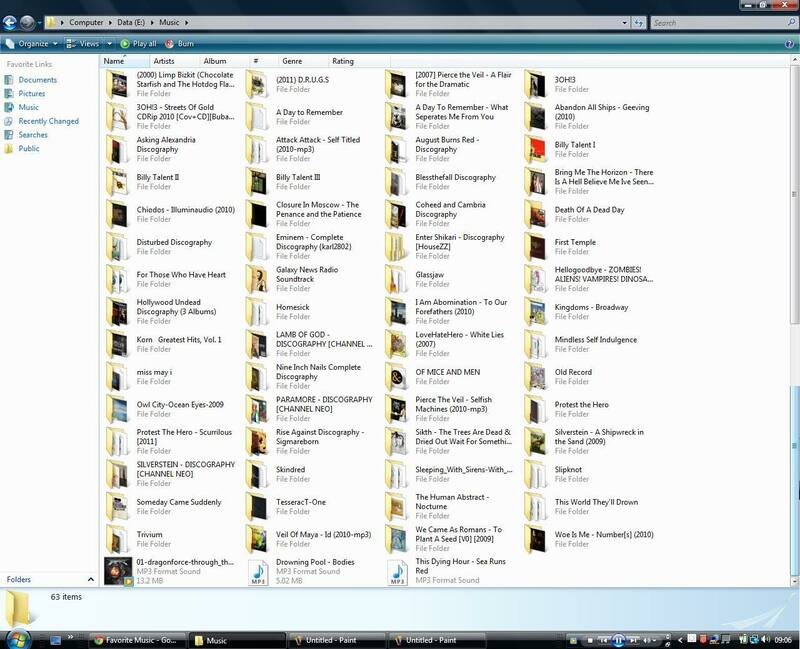 I only have about 5GB of movies and 2GB of music lol. I like pretty much anything, except country . Some of my favorites are Eminem, asher roth, three days grace, and daughtry.